A quick reference guide for doodlers. 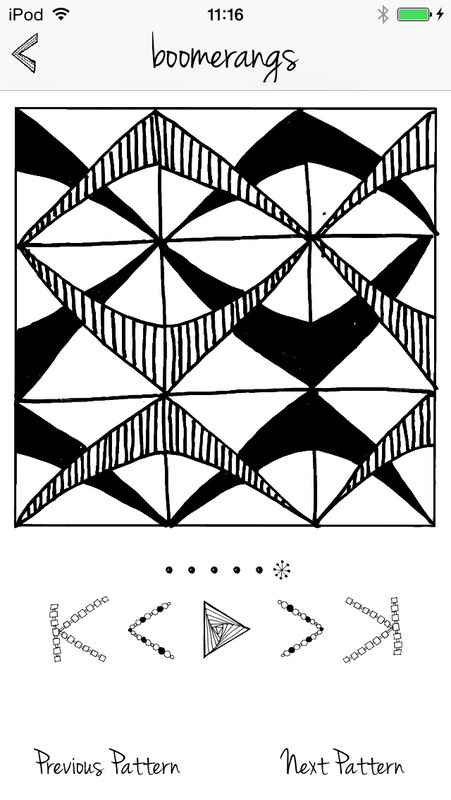 Includes 100 tangle patterns with step-by-step instructions for drawing them. 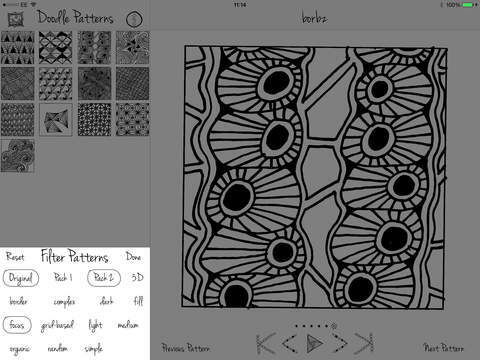 Whether you're looking for inspiration or want to learn something new this app means you'll always have a library of patterns in your pocket. 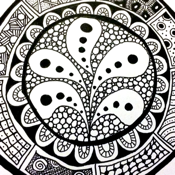 Browse the gallery to see what others have created with the patterns and then share your own finished drawings. 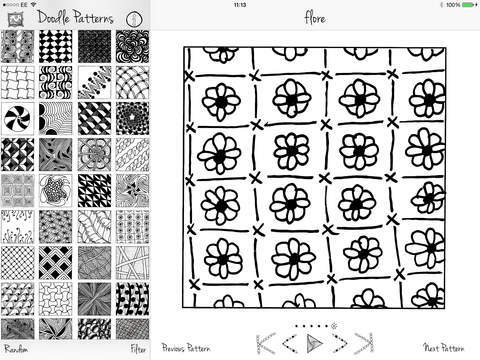 Take it easy and focus your mind as you doodle with these simple repetitive designs. 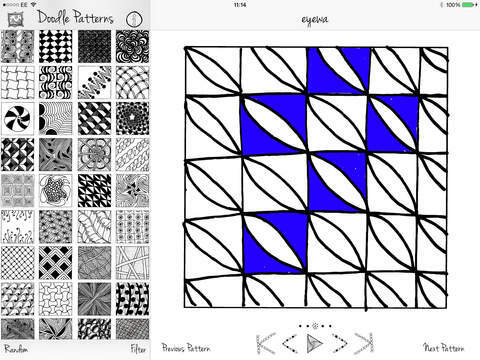 Pattern Pack 1 (available via in-app purchase) added in May 2014 with 50 more patterns. Pattern Pack 2 added October 2014 with another 50 patterns. 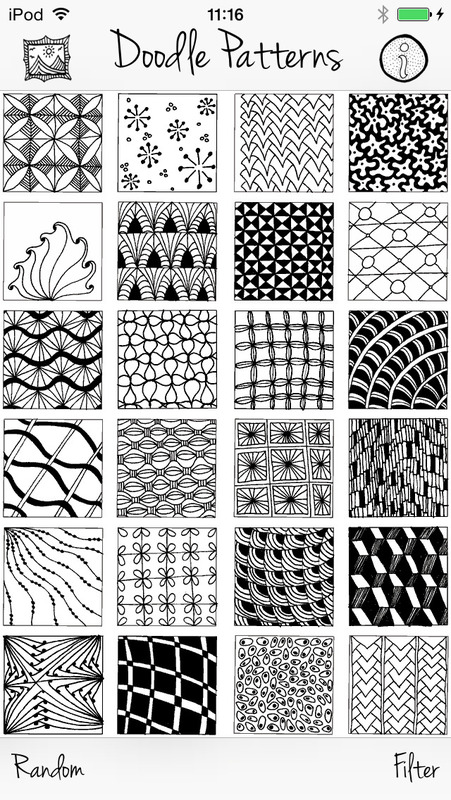 Pattern Pack 3 added September 2015 containing 50 new patterns. Even more coming soon!